Welcome to the website of the Kings Crossing HOA in Corpus Christi, TX! This site is managed by volunteer homeowners. For help registering or navigating the site, contact our Webmaster. For questions about our HOA operations or payment of dues, contact the (Spectrum) HOA Manager. The HOA MANAGEMENT OFFICE (Management Contract with Spectrum AM) is located at 5959 S. Staples #211. Take the elevator to the "Spectrum" office on the 2nd floor. Phone number: 361-360-7034. HOA Community Manager: Henry Stewart. 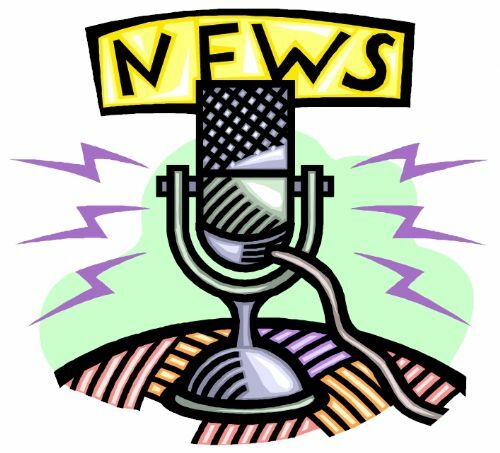 Click here for HOA Headlines. 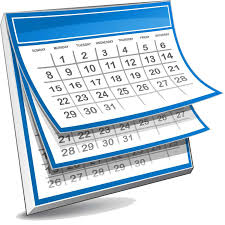 Click here for the HOA Calendar. 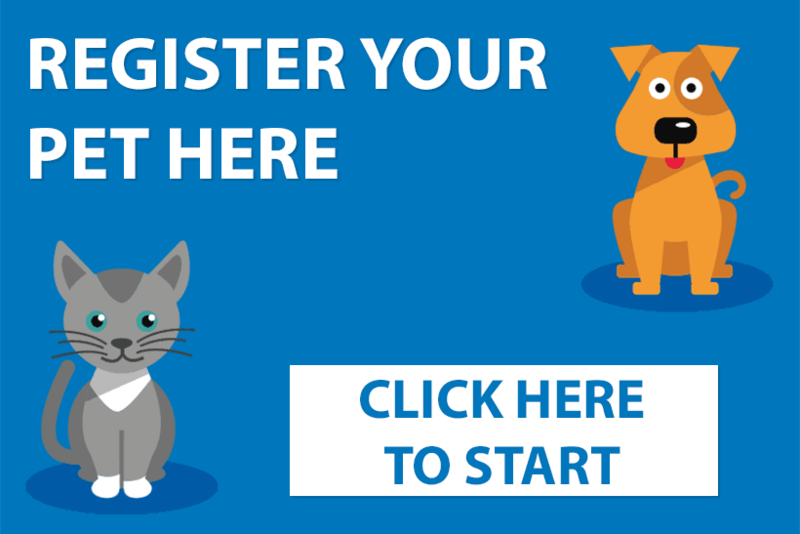 Click here to Register your Pet on our site. Click here to report a Lost or Found Pet or Other Item. Voting Lots in Kings Crossing: Was 1,357. Is 1357. Click here for HOA General Information. 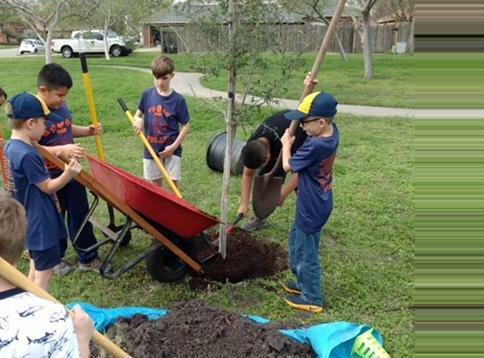 Below is Cub Scout Pack 232 planting an Oak tree in the park on Sunday, March 4, 2018. This was done as a Civic lesson. Scout leaders include Ryan & Kelly Broderick. 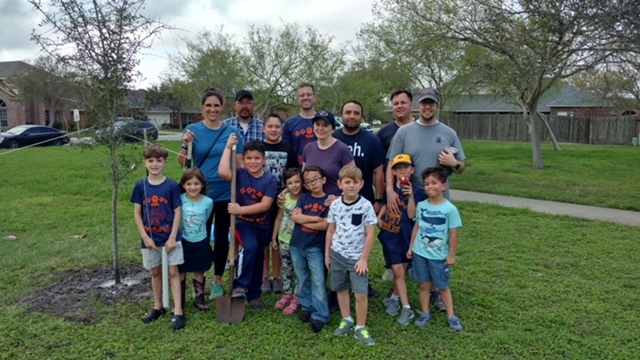 Thank you, Pack 232! 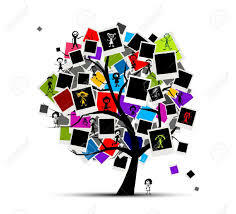 Click here for HOA Photo Albums. Click on the TEXSTAR Realty ad to see homes for sale or rent in Kings Crossing.